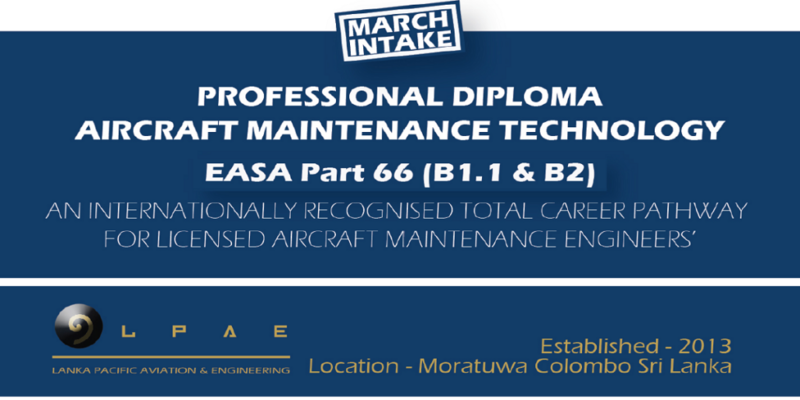 b. Hand-skills which encompass EASA Part-66 Module 7, 11 and 15 as well as theory; training can take place in either Scotland, Indonesia or the Netherlands with our either one of our EASA approved training partners. 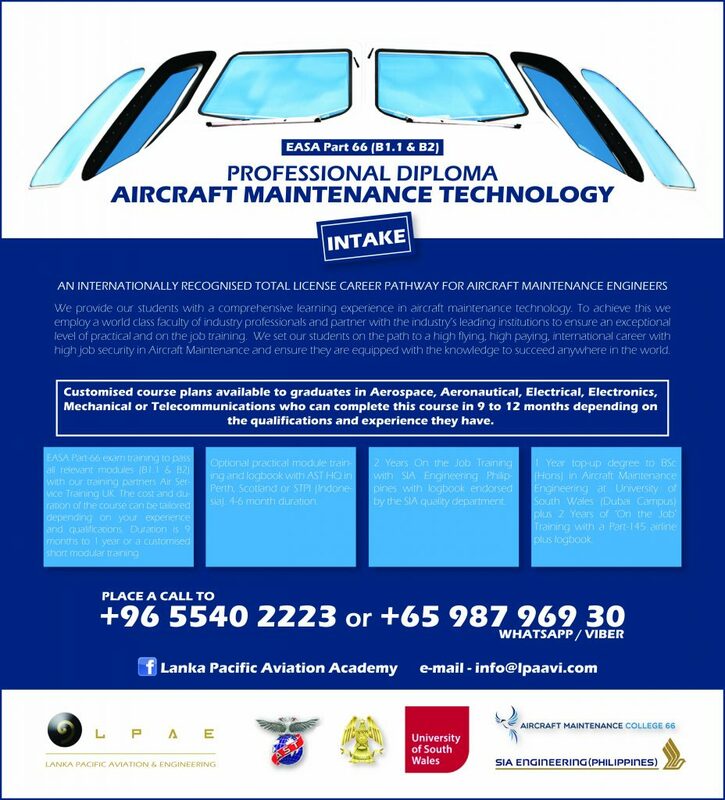 The candidate will be given an EASA logbook for all practical work done. Upon completion, the candidate will assume the role of a fully naturalized aircraft engineer at the beginning of his/her journey to licensing. We will then facilitate OJT (On the Job Training) with one of our partners depending on the market demands at that time.